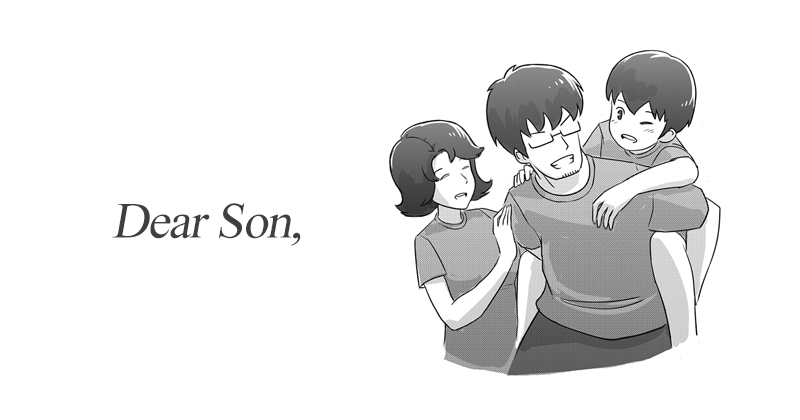 Manga about funny text messages between asian parent and their kids. At first glance, asian parenting style message seem funny. But is it really that funny in the end?